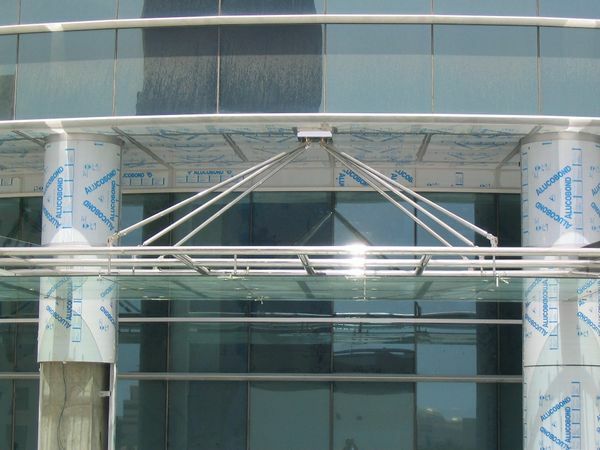 Our Awnings will add a modern finish to your property. 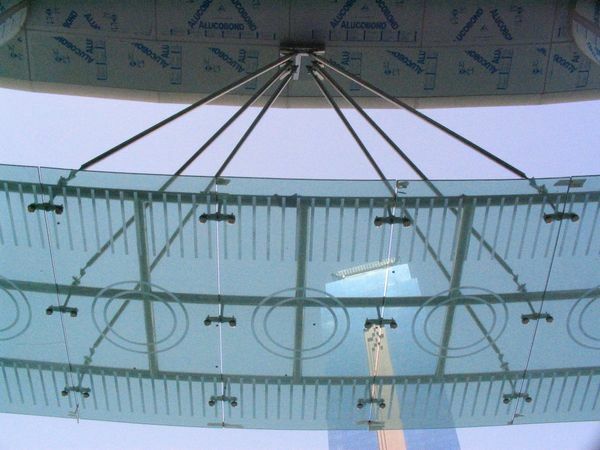 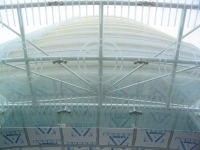 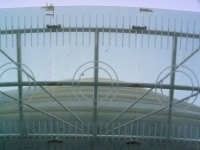 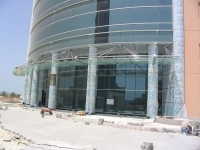 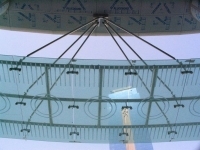 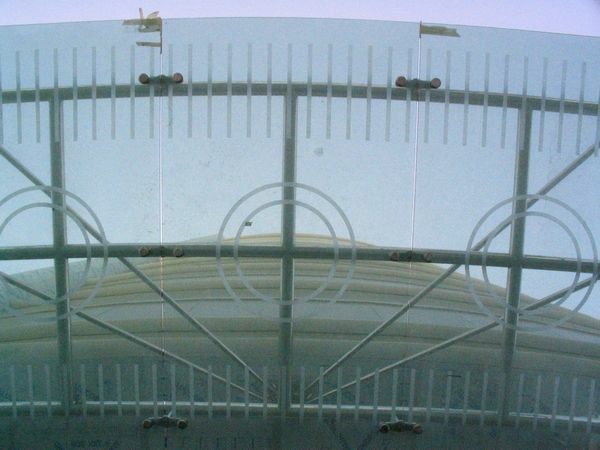 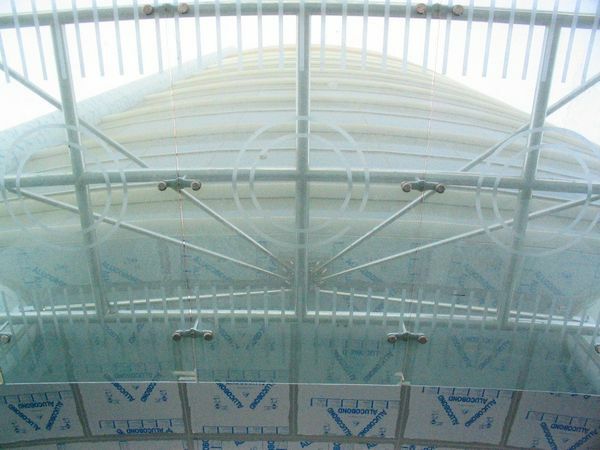 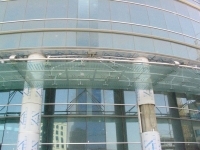 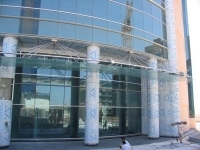 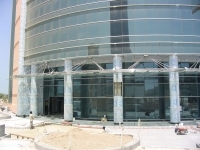 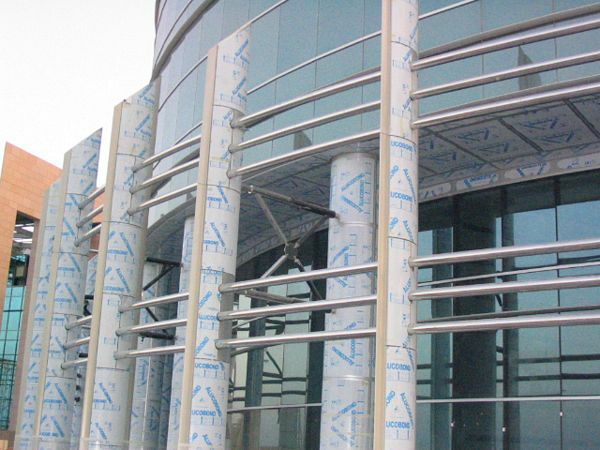 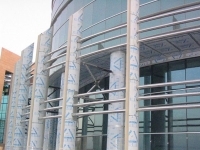 Contact Glass Metal Design for an obligation free measure and quote for your Glass Awnings. 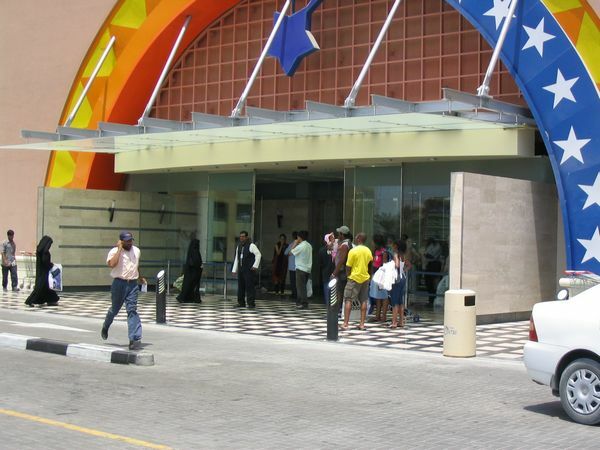 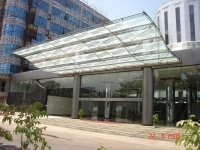 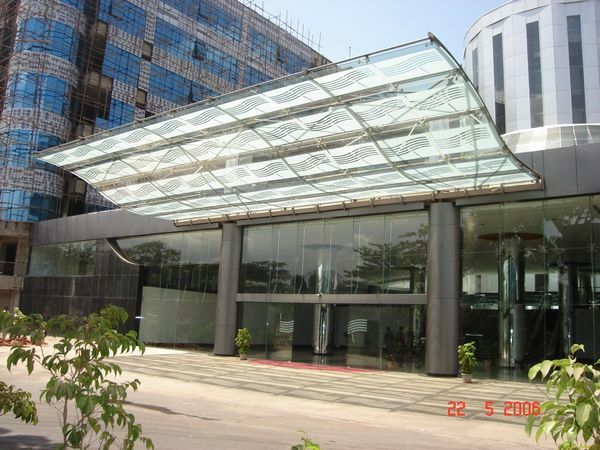 Glass awnings provide protection from bad weather and illuminate your outdoor living as well as commercial space. 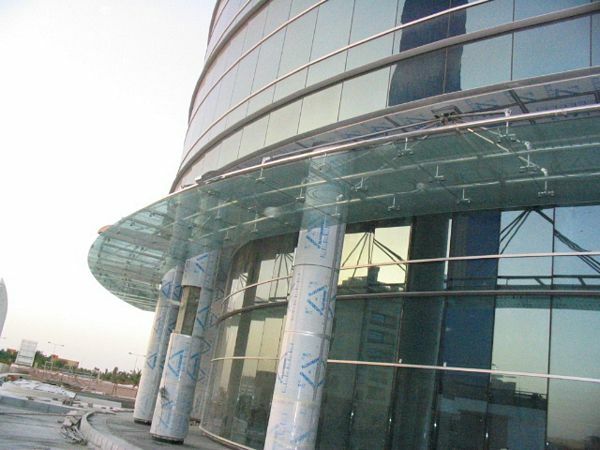 Our glass awning system designs are custom made to blend perfectly with existing structures, improving value of your property. 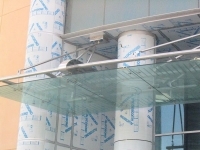 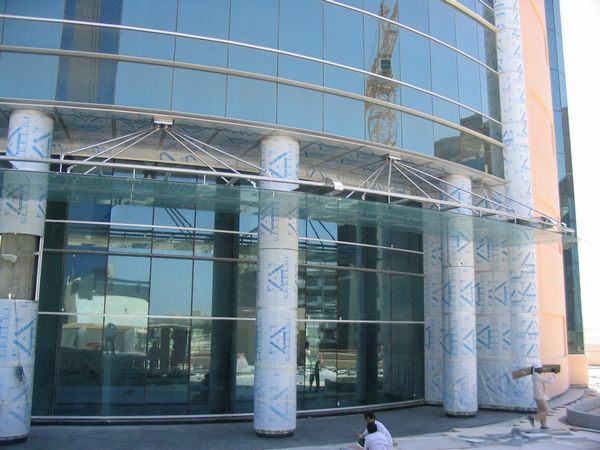 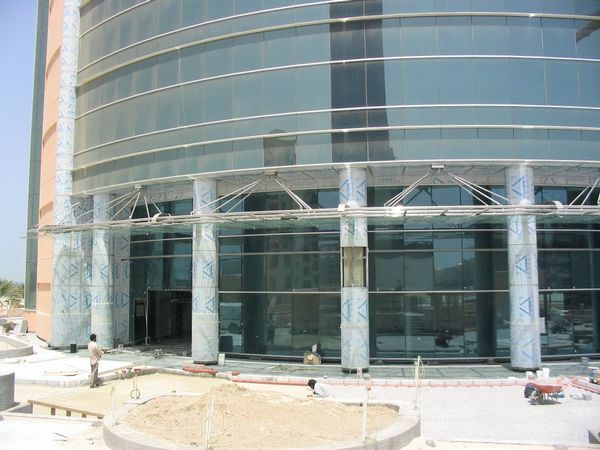 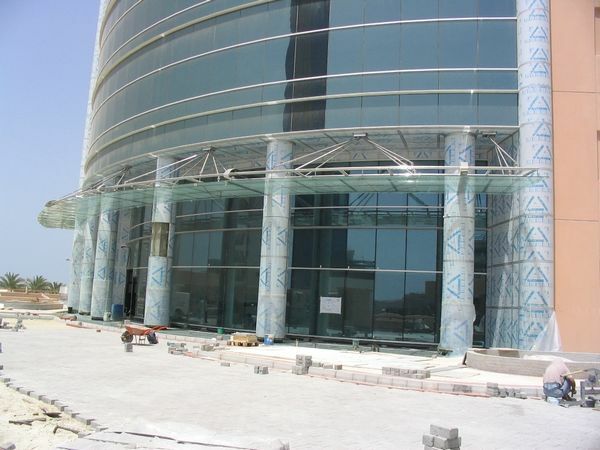 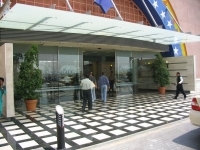 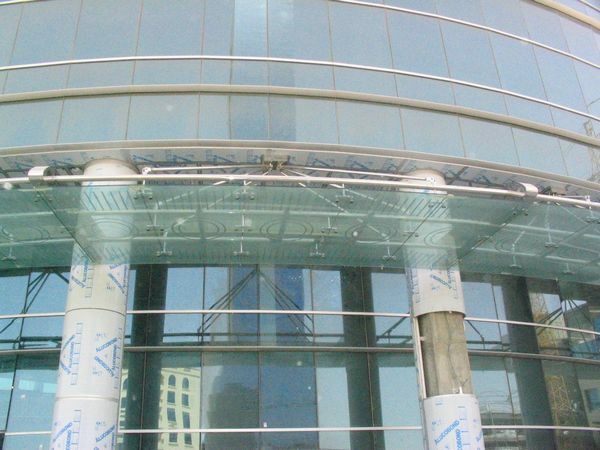 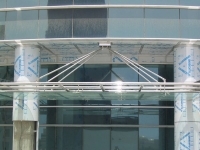 Engineered for longevity and strength, our glass awnings provide an unsophisticated, graceful look to your entrance.